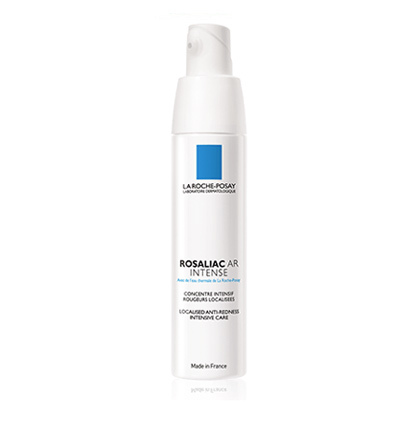 Reduces localised redness and prevents reappearance. Basic formula with anti-contamination packaging. 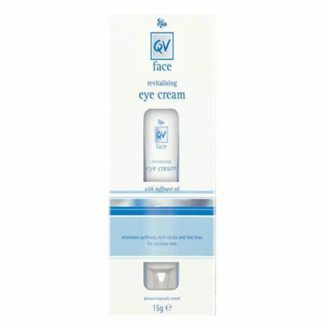 Contains powerful polyphenol to reduce size of blood vessel causing the redness and also strengthen the walls. 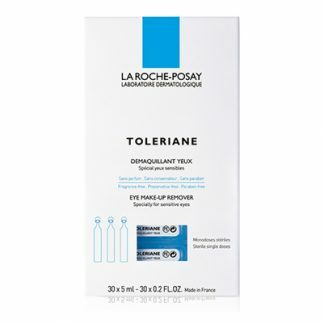 Apply in the morning and evening after cleansing with Toleriane Dermocleanser. Please note: Many products containing preservatives and additives can cause or even worsen reddening of the skin. 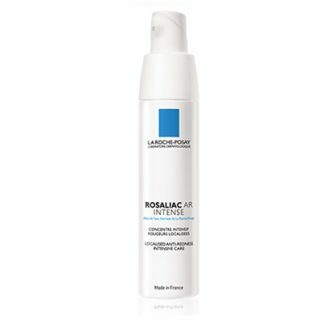 Optimum results are achieved with use of an ultra gentle Toleriane Dermocleanser and very high UVA sunscreen Anthelios 50+ fluid. 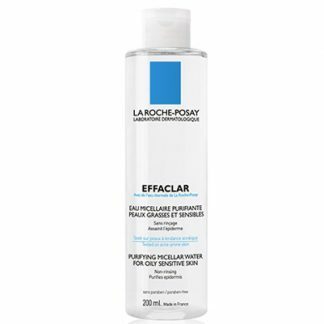 Sun protection is necessary and the best method to prevent reddening and inflammation of the skin.